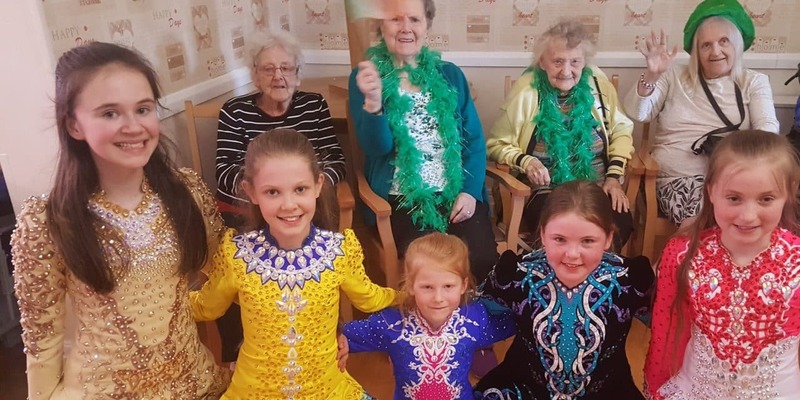 A TROUPE of Irish dancers performed for Tyneside care home residents on St Patrick’s Day. 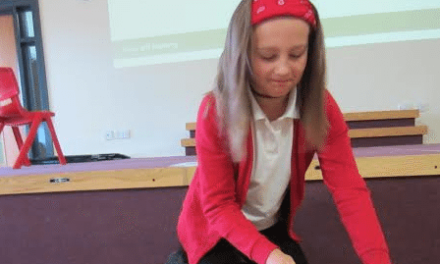 Performers from the Healy O’Donnell School of Irish Dancing visited Waverley Lodge Care Home, on Bewick Crescent, Lemington, Newcastle-upon-Tyne. The young dancers included Isabel Maher, 7, Megan Wright and Millie Marron, both 10, Jessie Pritchard and Ella Johnson, both 12. Julie Booth, home manager at Waverley Lodge Care Home, said: “Our residents thought the young dancers were marvellous and thoroughly enjoyed the show. “They fell in love with Isabel Maher, the youngest of the dancers, and told her mum that she should be very proud of her daughter. 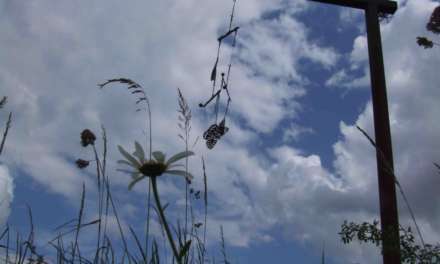 Graylings, skippers and speckled woods! How much do you know about the butterflies of Teesside?